You probably already know a little bit about the embalming process. You can find it books, movies, and of course the internet. But what is the purpose of it? And do you actually need it? Our experts will go through what is embalming, the process, legalities, and costs. We’ll also discuss situations that require embalming and whether it’s needed for cremation. Please be advised, information and photos of this nature may be difficult to hear and see. Embalming is a procedure which slows decomposition of the body after death. 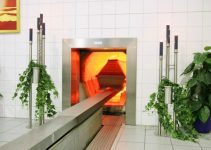 It’s typically necessary in situations where there will be a period of time between when death occurs and the cremation process taking place. 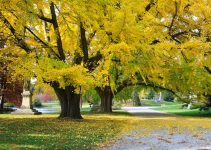 It can also be needed if there will be a viewing of the body at a wake, funeral, or any service where people will observe the body. In that situation, embalming is required before applying cosmetic applications such as makeup. When a loved one dies, some friends and family will want to see them in their natural state- as they appeared before death. This can aid in their grieving process. It’s easy to have the impression that this is a simple process, due to what we see on TV and in movies. Nevertheless, this is a multifaceted procedure. 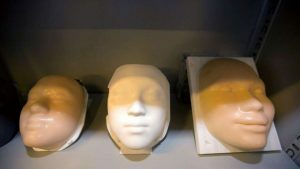 Why Do People Get Embalmed? People have various reasons for choosing whether to embalm or not. A few are listed below. 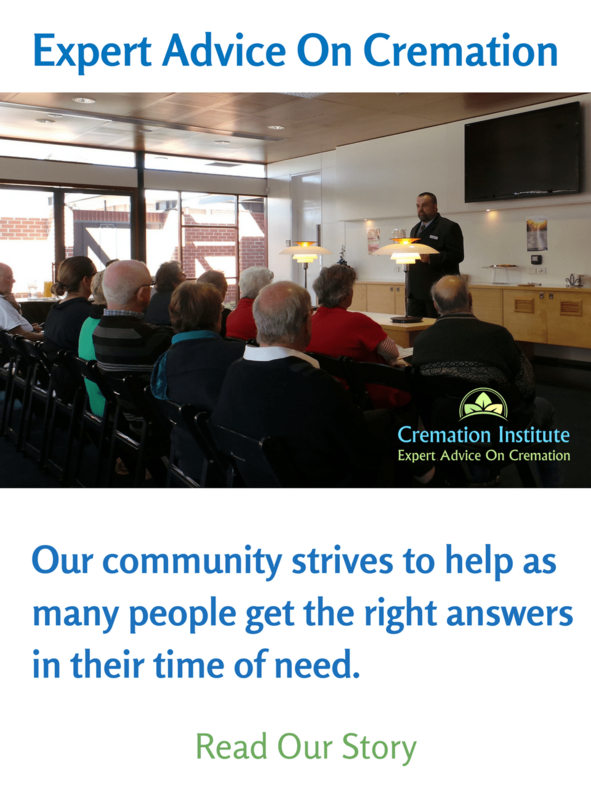 As mentioned, there can be delays between when a person’s dies and when they are cremated. In those instances, embalming the body is necessary to slow down decomposition. The person may have died while away from home and the body must be transported back. In some states, it is mandatory to embalm within a certain time period after death, usually a week. A funeral home or the local authorities can direct you in those matters. If there will be an open casket service, embalming is generally desired. It’s required in order to do the essential cosmetic applications, which make the loved one appear lifelike and natural. Embalming is required if the cause of death was due to a disease. It’s especially necessary if the body needs to be transported. Do you have to embalm a body? In most cases, the body does not have to be embalmed. For instance, if there will be a direct cremation, the body is taken straight to the crematorium and cremated right away. With direct cremation, there is no funeral or memorial service. The body is not viewed by family and friends in advance of the cremation. It is quite common for the body to be cremated before any memorial service. The ashes are present at the memorial instead of the body. Embalming lasts from a couple of days to about a week. There are many variables such as the type of chemicals used, how they are implemented, and their strength. The length of time that formaldehyde lasts in the body can also depend on the environment at the location where it takes place. Also, whether it’s hot or cold, humid or dry. Hot and humid conditions would speed up the decomposition. 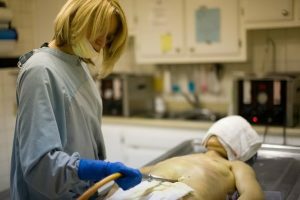 If a body is embalmed for medical donation, a delay might be required for a longer period of time. In that situation, stronger and larger amounts of formaldehyde are implemented to increase the time to as much as two years. However the stronger chemicals cause the skin to have a leather like appearance. Therefore they could not be used if there is to be a viewing. Without embalming, the body will decompose quickly. The bacteria begins to break down the soft tissue. The pancreas contains large amounts of bacteria. It digests the pancreas and then works through the body to the other organs. The body becomes bloated, due to gases that build up. Eventually, it begins to liquify. 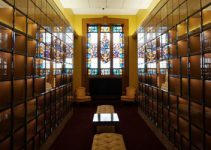 Embalming before cremation: Do you need to? Embalming is a personal choice for the family and not required in most cases. The majority of time, the body is cremated and the family stores, scatters, or buries the ashes. If they desire a funeral, it’s normally done after the cremation. Nevertheless, many people wish to have a funeral or other memorial service beforehand. It is the opinion of some that viewing the body aids in the grieving process. Some people are unable to grasp that their loved one is gone, if they are unable see the body. Embalming is not typically required by law, except in extenuating circumstances. A viewing of the body without embalming is allowed in private for family and friends if desired. The body would be kept in cold storage until the viewing occurs. In the case of a public viewing, such as in a funeral home, the laws differ between states. Also, some funeral homes do require it. That would be a matter for you to discuss with the funeral director. Also, if transporting the body is necessary, it may be required to embalm in order to cross some states lines. Below are the steps for embalming a body. The body is first cleansed and disinfected. During that time, it is massaged and flexed. This is to alleviate rigor mortis, which is a stiffening of the body that happens a short time after death. Even though rigor mortis ceases later, the massaging helps to postpone it or move it along. This is the process of removing the blood from the body. 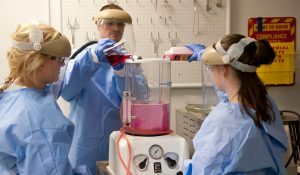 It’s drained from the vessels, while embalming composites are simultaneously pumped into the arteries. This is accomplished using a pumping device that performs like the heart, by moving the fluids through the arteries. The blood runs out of the body and into a drain, then the sewer. This step is for removing fluid and gases from the organs. An incision is made near the navel and a large hollow needle called a trocar is inserted. The abdominal and chest organs are punctured with the trocar as they are replaced with embalming chemicals. All openings in the body are then plugged to prevent leaking. A procedure used to inject embalming chemicals into any areas that were not reachable with the other methods. It is injected with a hypodermic needle. This step is implemented as needed. Embalming fluid is applied topically onto the body in areas that have become damaged, due to decomposition. Afterward, the body is washed and dried again. In advance of the embalming procedures, the face must be set. 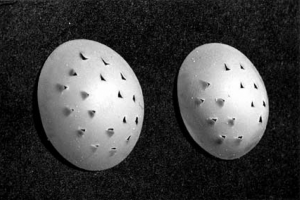 Caps are placed over the eyes to prevent the eyelids from opening. In addition, it sets the eyes in a natural position. This is typically done using a photo of the deceased. The jaws are wired shut and the lips are sutured. The mouth is then manipulated and an adhesive is used to set the expressive to look as natural as possible. A moisturizer and then makeup is applied to the hands, face, and neck. Sometimes gel is applied to the hair before styling. Also, powder is applied to the body to absorb oils and mask odors. If the body has been damaged in areas such as the face, neck, head, and hands, reconstruction is sometimes necessary. Plaster of Paris or wax is frequently used to reshape the damaged areas. If organs are to be donated, it shouldn’t affect the funeral or other services. They are removed before embalming and rarely delay the memorial services. The time required to embalm a body is typically 45 minutes to an hour. The cost may include two different charges. One for the actual embalming and the other is for esthetic applications. Embalming costs can range from around $200 up to $800. The lowest would be for a body in good condition without injuries. The higher prices would be for a body that has been injured, for instance in an auto accident, where reconstruction is required. The more damage that was inflicted, the higher the cost. It is also typically higher if the body has been autopsied. This is due to the extensive incisions that are necessary to perform the procedure. One incision is from the breast bone down to the pelvis. There is also an incision made at the top back of the head and the skin is peeled forward, in order to reach the brain. Usually billed separately, aesthetics are normally necessary as part of the embalming procedure. This includes washing, dressing, cosmetic applications, and placing and positioning the body in the casket. The cost of aesthetics can be from $90 to $400, depending on the amount of required restoration. Whether to embalm, is not something we give much thought to, during our lifetime. However, we need to know the details when that time does come in order to arrange a loved one’s cremation. We hope to have been helpful in that area. The decision of whether to embalm, can be determined if the family desires to conduct a memorial service. However, the sole reason could be to provide comfort and closure for the family and friends and aid them in their grief. Sometimes, the mind cannot accept the death. Therefore, it’s important to see the body, to accept that their loved one has passed and to say a final farewell.